This 2 bedroom unit has a lock up garage, security screens & built in wardrobe to the main bedroom. It also includes a washing machine. 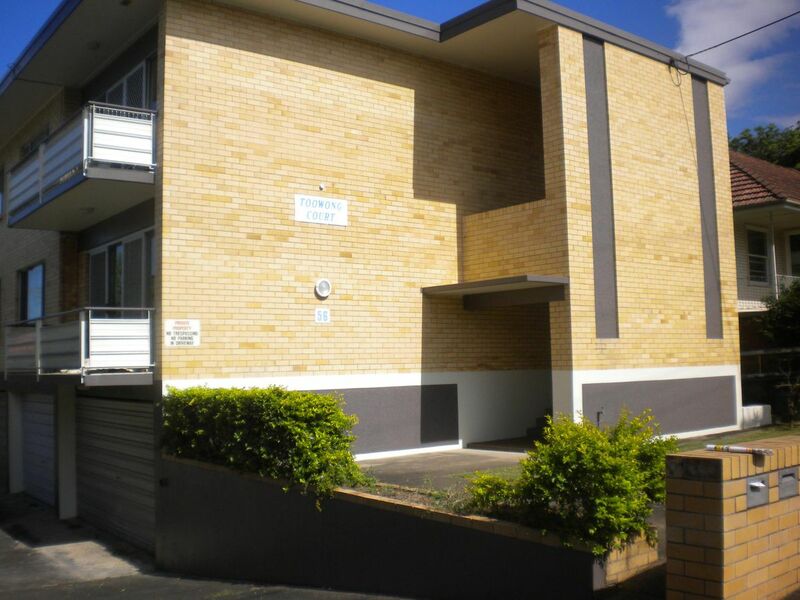 Located walking distance to Toowong Village and close to transport, shops, cafes and schools. Inspections by appointment, ring or email our office and we will seek a time suitable to you.